Langston Harbour is to the west of Hayling Island. Yesterday these lovely clouds set the scene for three boats. 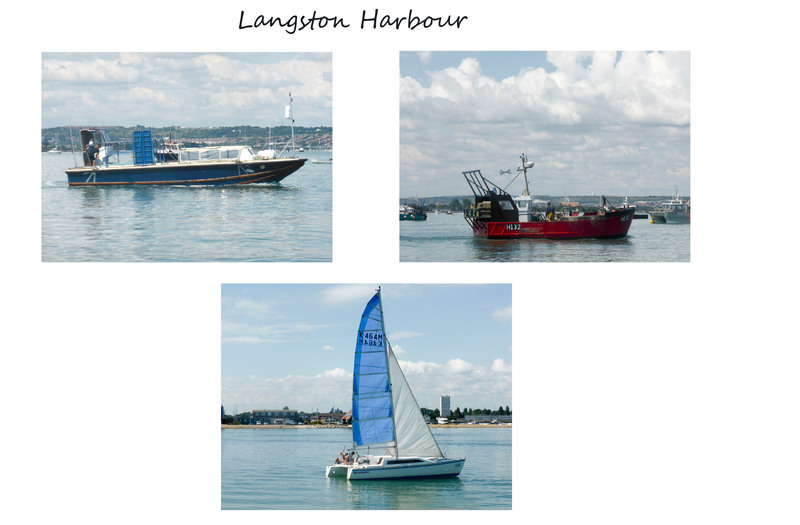 Top left Hayling Ferry, right Fishing boat registered at Hayling and bottom private sailing boat.